From fitness trends to surprising workout tips for recovery, check out these nutrition news stories about the science behind chocolate milk from some of our favorite publications and websites. Need a reason to drink chocolate milk after a tough workout? Here’s 8 that will have you wanted to grab some after your next workout! Train hard and recover like a pro. Sports medicine doctor Nicholas DiNubile, MD says recovery is the next frontier in optimal training and achieving peak performance. 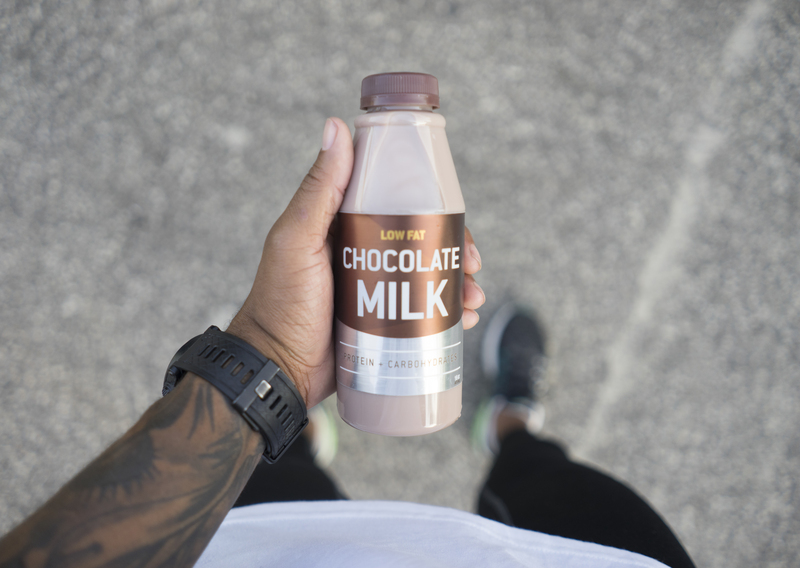 Post-workout recovery always means consuming key nutrients like protein and carbs, and Dr. DiNubile says chocolate milk is a great choice for pros and everyday exercisers alike! Need to refuel after a long run? Registered Dietitian, Kate Davis says try lowfat chocolate milk for its mix of carbs and protein. Which recovery methods work post-workout? Dr. Jason Karp says lowfat chocolate milk for its carbs and protein. Sip or skip? Shape shares which post-workout drink to reach for after a hard workout including chocolate milk. Looking to refuel after a tough workout? The scientist behind the viral 7 minute workout, Chris Jordan suggests lowfat chocolate milk.